Need Someone to finish your project? We'll do the muscle work. 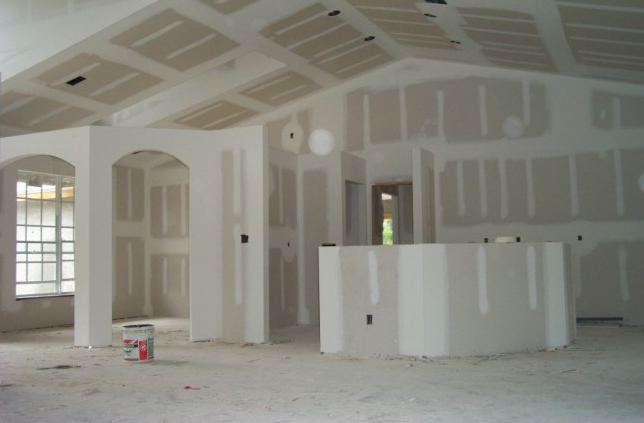 If you need someone to step up and finish what got started Chandler Drywall is that someone. We didn't make the mess but we will fix it. Whether the project got to big, you ran out of time or Joe Shmo didn't know what he was doing we would love to step up to the plate and get your project finished so you can stop stressing and relax in your new finished suite.